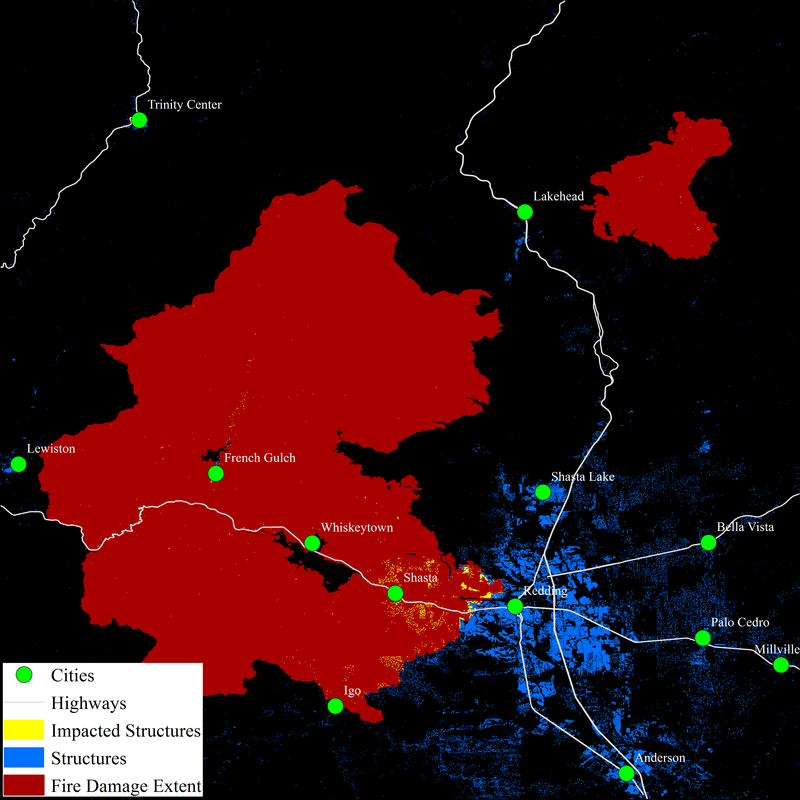 OAK RIDGE, Tenn., Oct. 3, 2018—As hurricanes barrel toward the coastlines and wildfires rage in arid regions of the United States, scientists at the Department of Energy’s Oak Ridge National Laboratory are providing critical geospatial data to support first responders as they work to save lives and property. When disasters strike, many homes and buildings succumb to winds, floods or flames. To assist humanitarian and damage assessment efforts, ORNL researchers are using novel computing techniques to rapidly identify structures on the ground from satellite images or determine where the structures once stood. 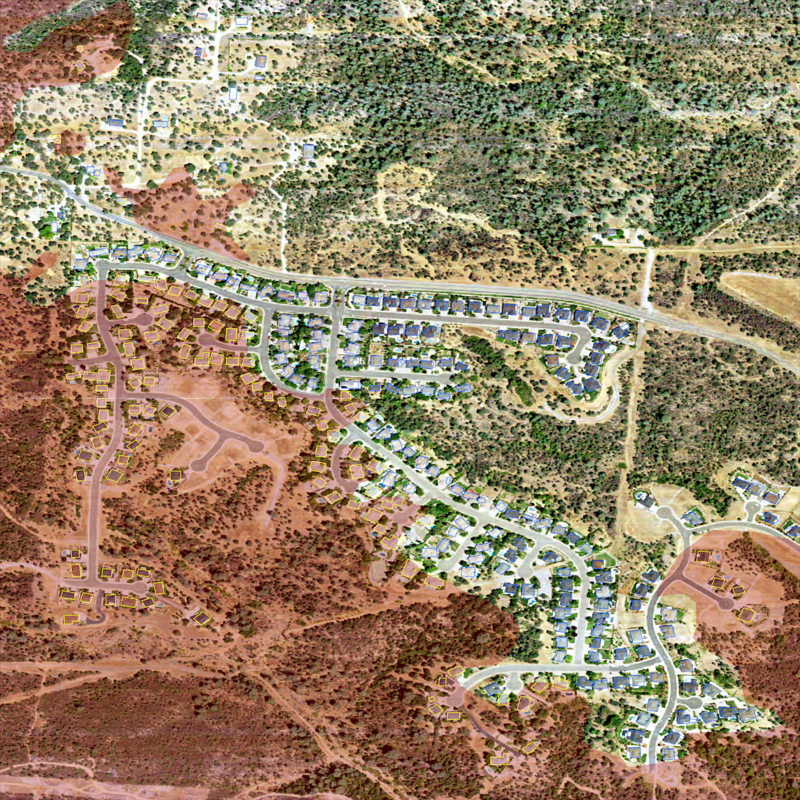 Behind the scenes, the geographic information team digitally sifts through thousands of images and collects meaningful data in a matter of hours, a process that previously would take several months. Laverdiere works with ORNL project team lead Mark Tuttle and colleagues who are actively supporting the Federal Emergency Management Agency, or FEMA, with information on buildings and structures in a hurricane’s path, and those that remain in harm’s way. 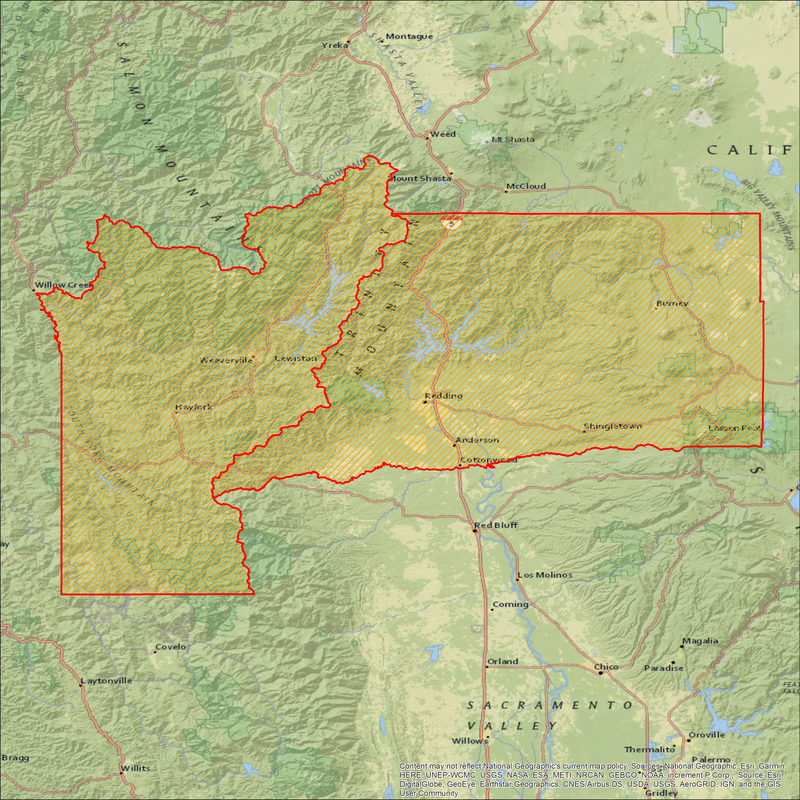 Their technique was also applied for California’s Shasta and Trinity counties, both affected by the recent Carr Fire. 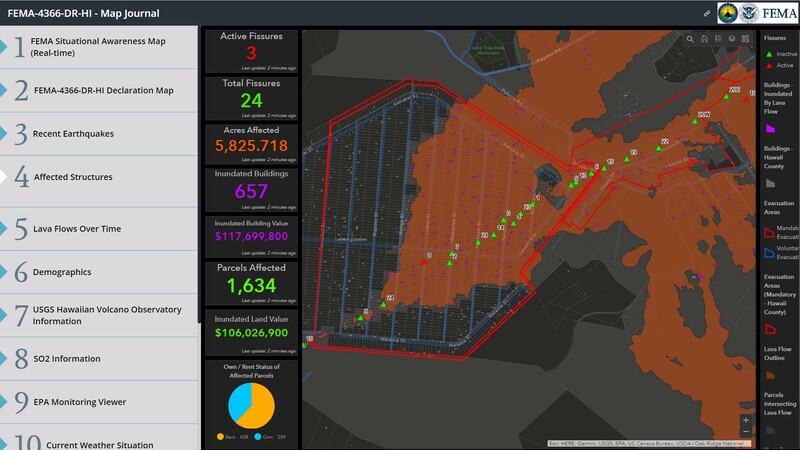 The team collects large sets of data that identify and characterize hundreds of vulnerable and affected structures, such as residences, businesses, schools and hospitals. This information proves critical to FEMA—the agency responsible for directing emergency response and assessing damages after an emergency event to inform recovery operations. ORNL researchers first tested their approach in 2017 during the emergency response to Hurricane Harvey that hit Texas hard with flooding, and hurricanes Irma and Maria that devastated Puerto Rico and impacted parts of Florida and the Caribbean. In 2018, the ORNL team was called upon to assist with damage assessments from destructive lava flows in Hawaii. “During devastating weather and geological events, it is a time-consuming task to assess damage, a process that requires personnel in the field. However, our data permits responders to focus field efforts on areas most likely to have sustained damage,” Tuttle said. 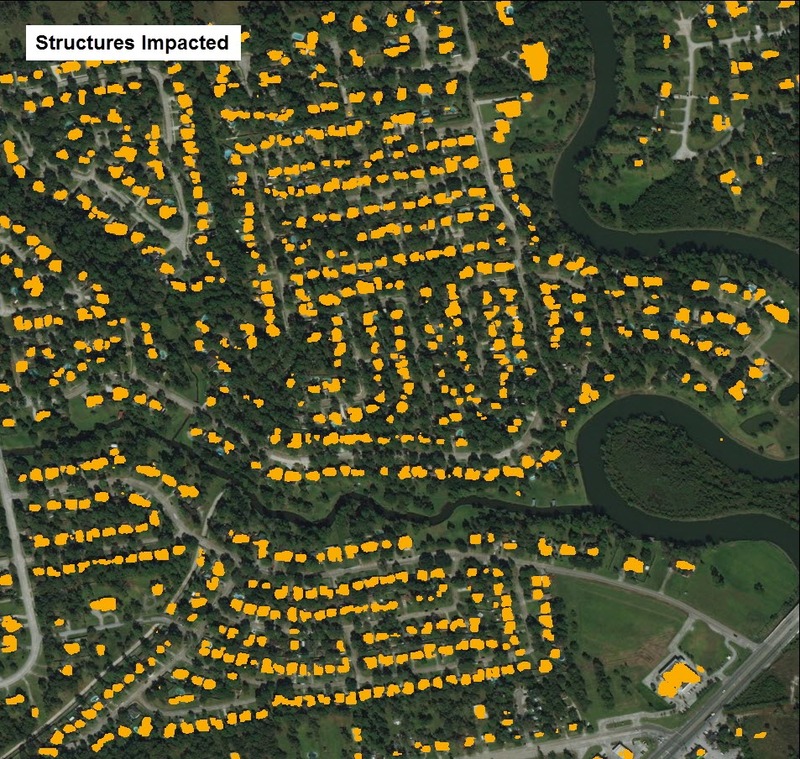 “Our method supports emergency response efforts by providing preliminary building structure data—which can be categorized for residential, multifamily and commercial properties—on the county level,” he added. This approach was applied to hurricane-impacted areas of Texas, Florida, Puerto Rico and the U.S. Virgin Islands and other U.S. Caribbean territories. 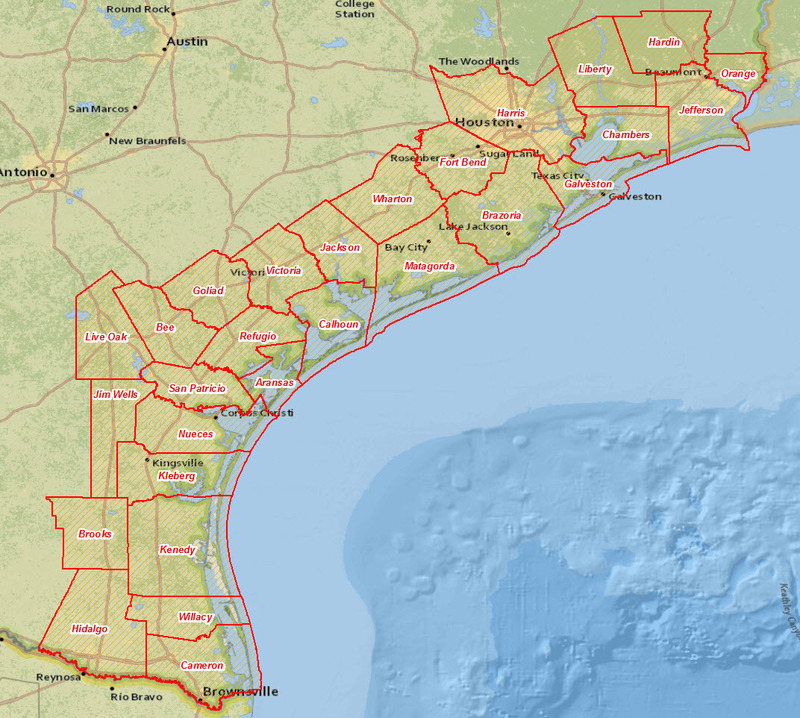 During Hurricane Harvey, ORNL analyzed nearly 2,000 images covering nearly 26,000 square miles of building structures in Texas’ coastal counties in just 24 hours, a process that would typically take up to nine months. In support of emergency response to lava flows, Tuttle’s team processed data focused near Kilauea, Hawaii, in less than a day and all visible structures on the entire Island of Hawaii in only two weeks. The geospatial scientists who work with Mark Tuttle include Melanie Laverdiere, Taylor Hauser, Hsiuhan Yang, Jake McKee and Matthew Whitehead, with collaboration from the lab’s Urban Dynamics Institute. This work is sponsored by the Federal Emergency Management Agency.